Event Water Services not only provides temporary water solutions to events and festivals, we also offer advice and onsite management of existing water supplies, ensuring that our clients do not exceed the MMD directed by they water utility company and that all other (abstraction and) statutory regulations are met. 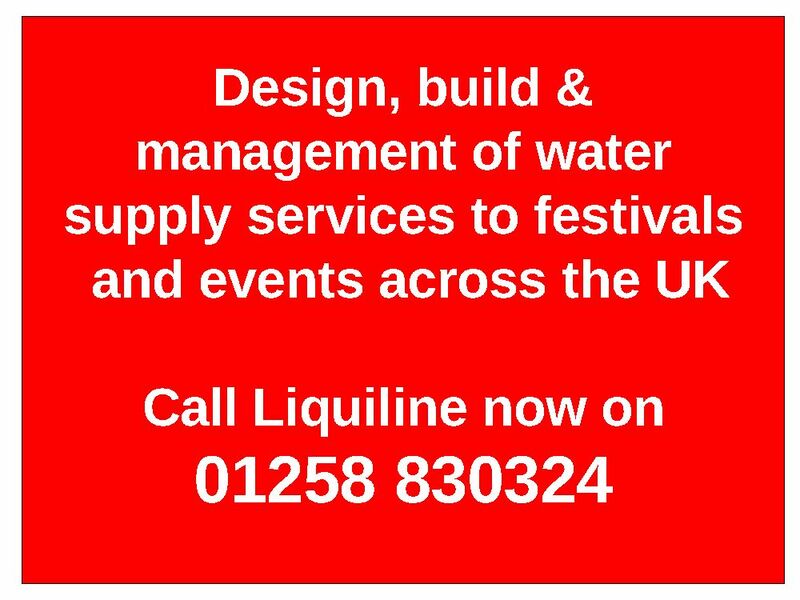 The onsite management of our clients water resources involves the planning, development, distribution of their water supply in order to meet the specific water requirements for each part of your site. We strive to make optimum use of the available water source, while ensuring that the individual demands of each part of the site are met on equitable terms. Every project we manage has a different set of requirements. 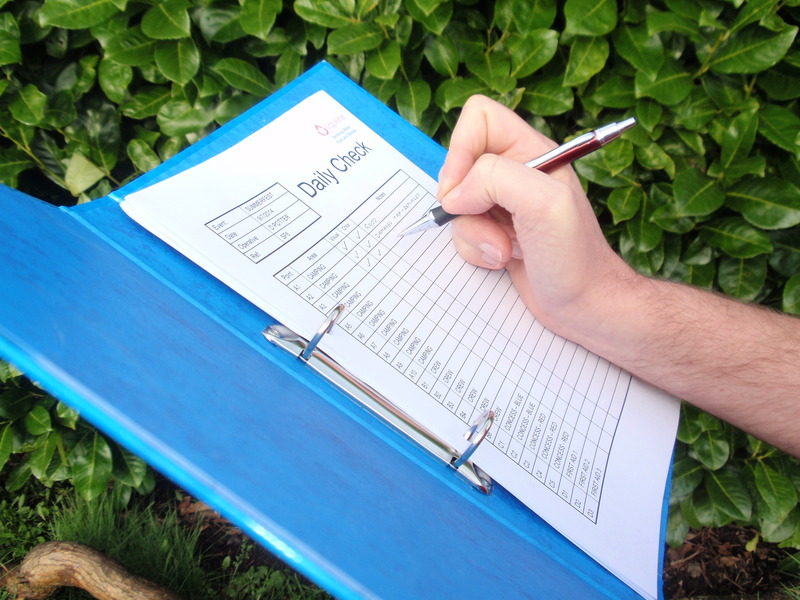 For each site we develop plans (and systems) to provide our clients with cost effective solutions for the storage and distribution of potable water supplies which comply with all water and HSE regulations.